Freebie alert! 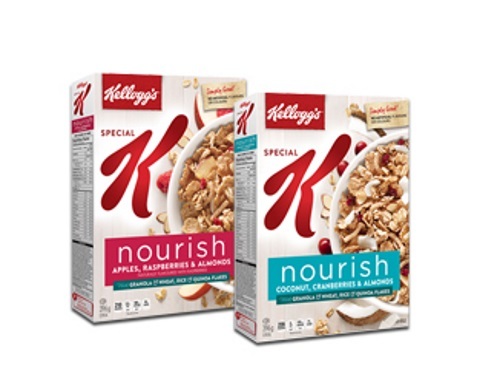 Claim your coupon for a Free Box of Free Special K Nourish Cereal! This is a mail coupon, offered for a limited time. Coupon expires September 29, 2017.